Although Yazeed Al Rajhi and co-driver Timo Gottschalk started SS10 and completed, their finish position within this stage did not count. 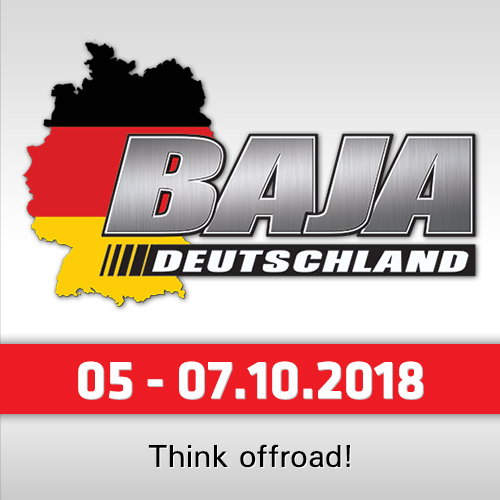 This was because the review of SS07 by the Dakar organisers led them to announce the crew had officially been disqualified from Dakar 2018 due to missing too many waypoints. 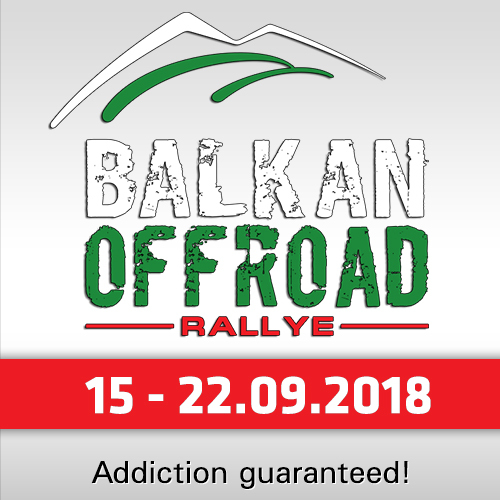 The tiring racing conditions of Stage 10 were not made any easier from the combination of racing at altitude and difficult navigation, which meant co-drivers had to use every piece of their experience to keep on track. At the end of the stage, only four crews of the Mini family were recorded as completing the day’s course – three of which were inside the top ten finishing positions. 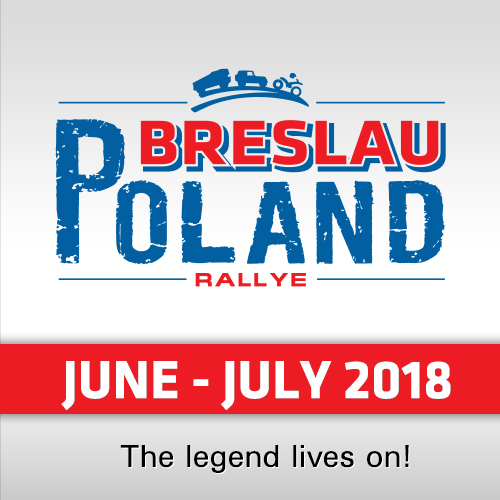 First home was the crew of Jakub Przygonski and his co-driver Tom Colsoul. Yet another strong performance saw the pair cross the finish point in 6th place – the same position they now hold in the overall race standings. "It was really hard navigation but Tom made a good job because we didn’t have any issues and no problems," said Przygonski. "This was good because some guys were lost for a long time. It was a bumpy stage but the car was ok although it was very hot inside. With the bumps it was not so nice and now we are feeling very tired after this stage." 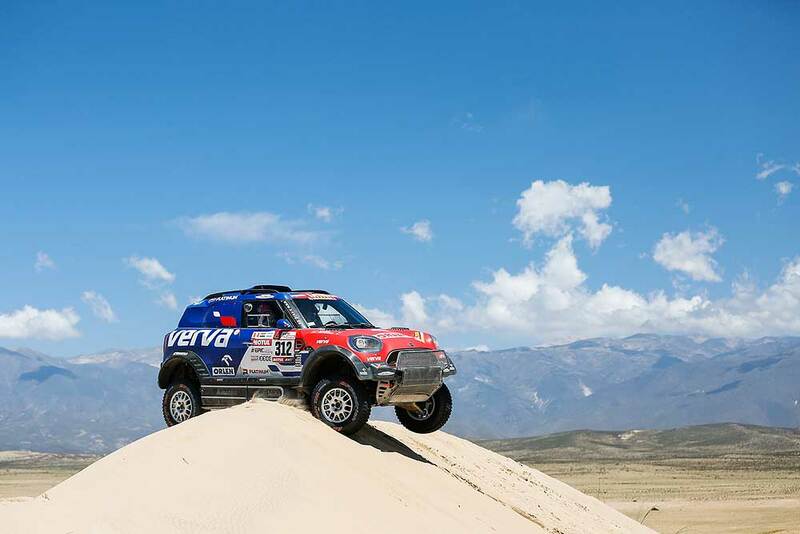 Not far behind in 8th place was the Mini of Orlando Terranova and Bernardo Graue. "The idea was to push but the very first part of the stage was very difficult navigation for us," said Terranova. "We lost the track several times. In the second part I pushed and the car was very good with this. But when you get lost the guys in front are faster and it is very difficult to get inside the top five." Directly behind them with less than a minute in time difference was the pairing of Mikko Hirvonen and Andreas Schulz in the last Mini Buggy. Completing just outside of the top ten in 12th place was fellow Mini crew Boris Garafulic and co-driver Filipe Palmeiro. 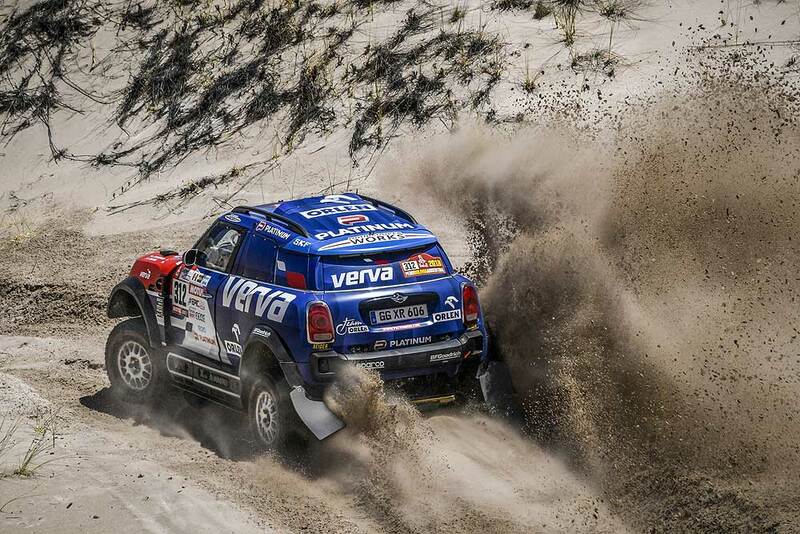 "The car was working really well even though we couldn’t automatically deflate the tyres. Then we missed a waypoint and lost maybe 10-15 minutes. Without this it would have been a really good time. We are after those good stage times now, so we try again tomorrow," reported Mikko Hirvonen.